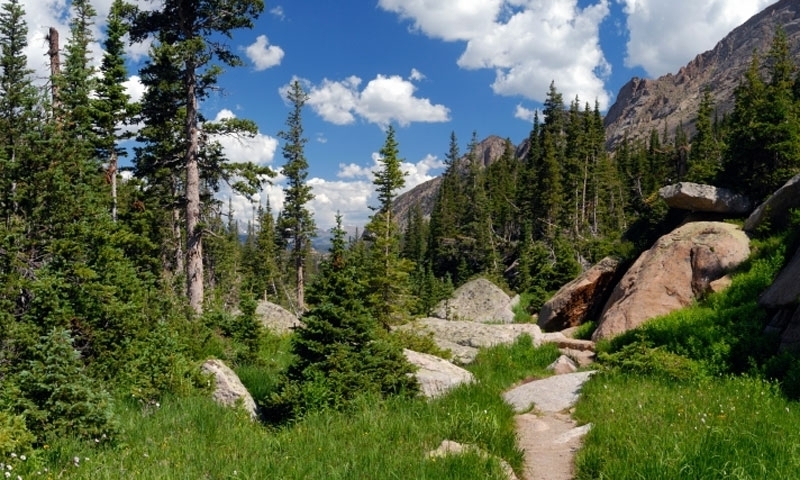 Summer is probably the greatest time to visit Rocky Mountain National Park because of accessibility and variety of outdoor activities available. Hiking, biking, and horseback riding trails lead to beautiful vistas and lakes. Local rivers and lakes provide hours of fun for fishing or rafting. Explore the mountains in a different way than you are used to ... hire a climbing guide, enjoy the views along a scenic drive, go off-roading on an ATV. The Boulder Parks and Recreation Foundation strives to raise funds to support future recreational facilities and programs. 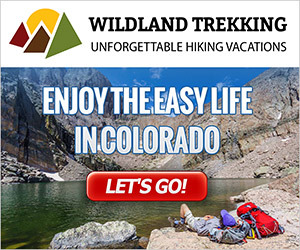 The Rocky Mountain Recreation Initiative encourages biology based recreation policies in the public lands that surround Nederland. The Rocky Mountain Hang Gliding Association is a good resource for pilots, or those who just want to learn, around Rocky Mountain National Park. Birding is a great summer activity in the Rocky Mountain National Park area. Offering educational programs on sustaining environmentally friendlly tourism.